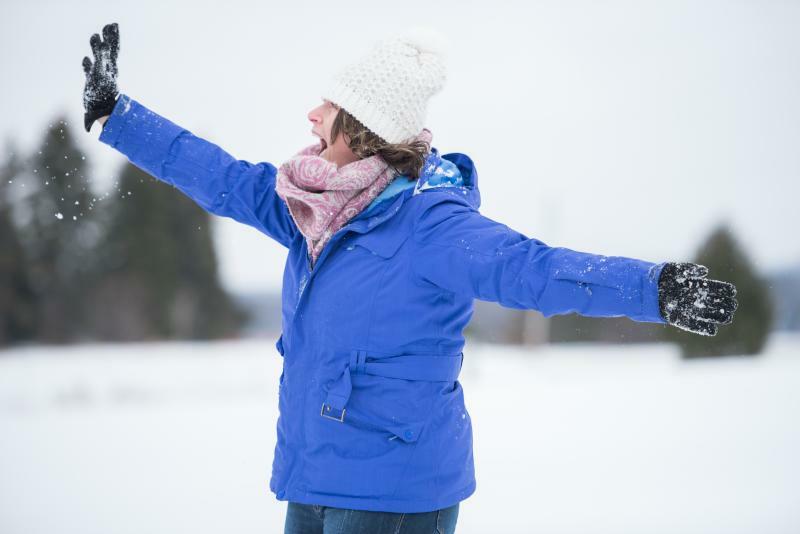 Baker Park’s 23 acres of mainly flat terrain are ideal for a full-on snowball battle. Snow-covered soccer fields provide plenty of room for you and your troops to build forts and stage a charge, and trees around the edge of the park are ideal for taking cover should you need to retreat. In warmer months, enjoy the park’s four tennis courts, four soccer fields and two basketball courts. Mertensia Park’s varied landscape provides plenty of opportunities for inventive snowballers. Much of the park is flat and consists of baseball and soccer fields, but a tree-lined creek with a small waterfall runs along the westernmost edge. The Auburn Trail starts near the south end of the park—ideal for a hike at any time of year. Want to make a day of it? Rent Mertensia Lodge and warm up in between your snowball faceoffs. For reservations, call the Farmington Town Clerk’s Office. Situated on the edge of Seneca Lake adjacent to downtown Geneva, this state park is stunning at any time of year. In summer, it’s a hotspot for boaters, picnicking families and kids enjoying the Sprayground water park. Though the park may be quieter in winter, this presents the ideal opportunity for a snowball fight of epic proportions. Plentiful trees and winding nature trails provide cover for snowball stealth operations, and the park’s 141 acres ensure you’ll never run out of room to stage an attack. Best of all? 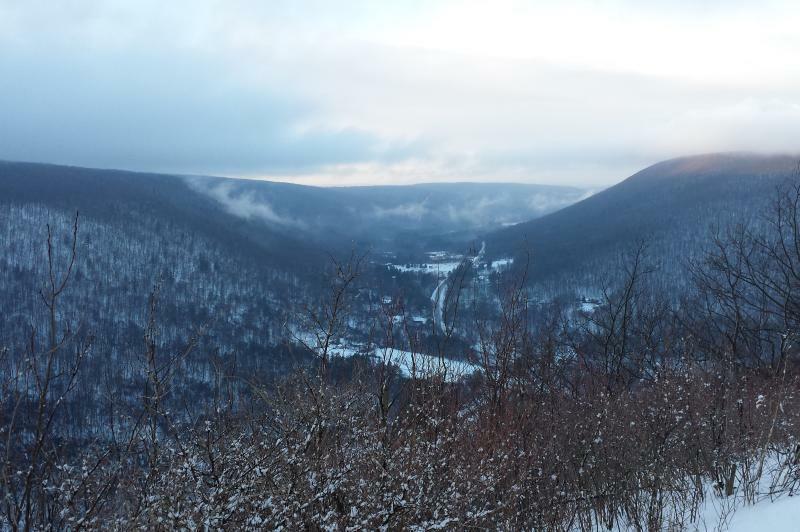 There is no vehicle fee to enter the park during the winter months. 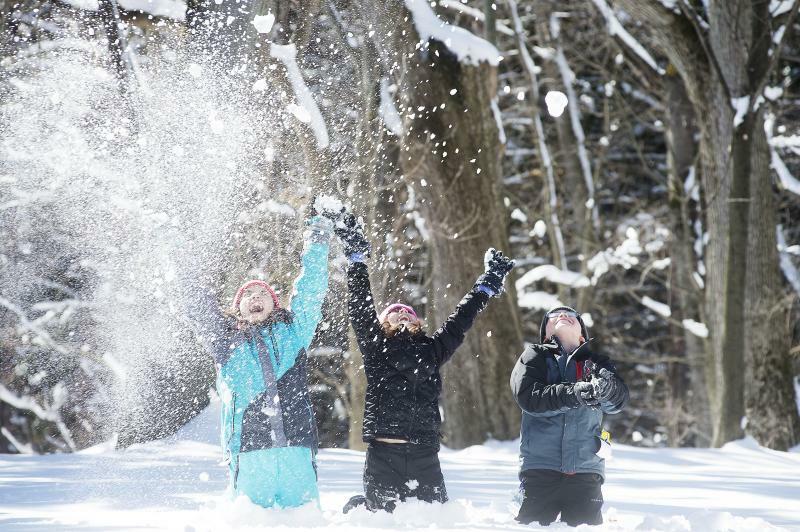 Covering 1,550 acres of land at the south end of Honeoye Lake, this state recreation area has nearly limitless opportunity for the ambitious snowball brigade. The park’s network of trails is open year-round and well-groomed to accommodate winter sports enthusiasts. For added excitement, why not wage your snowball war on snowshoes? If you’re intrepid enough to tackle the park’s steep inclines, you’ll be rewarded with terrific views of Honeoye Lake. Scenically located at the north end of Honeoye Lake, Sandy Bottom Park offers swimming and fishing in summer, plus a picnic pavilion and boardwalk. 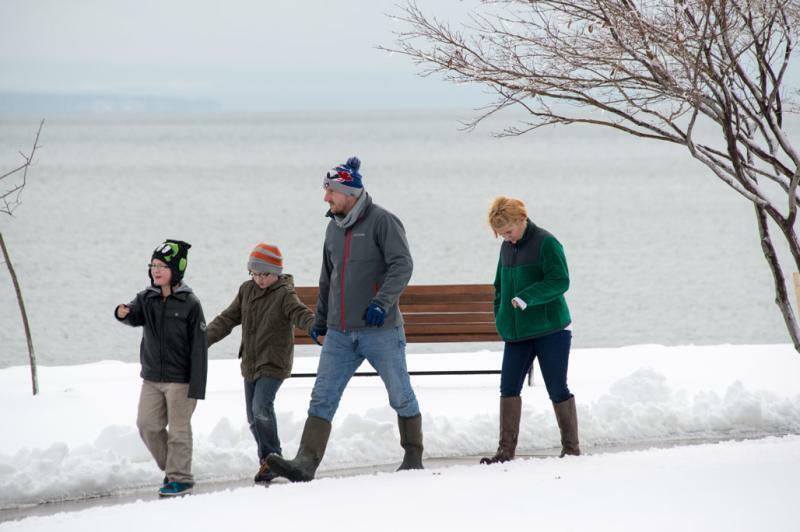 The park is worth a visit in the winter, too, when snow blankets the park and nature trails, providing plenty of fodder for snowball enthusiasts. 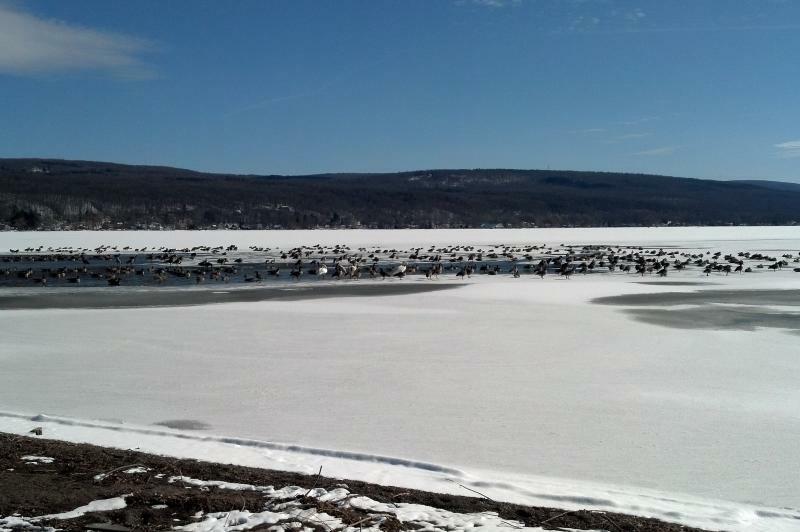 Honeoye Lake is much smaller than neighboring Finger Lakes like Canandaigua, Keuka, Seneca and Cayuga, and therefore freezes over much more frequently. If the lake is safely frozen, you may even want to take your snowball siege into new terrain! Or try your hand at ice fishing and feed your hungry forces. 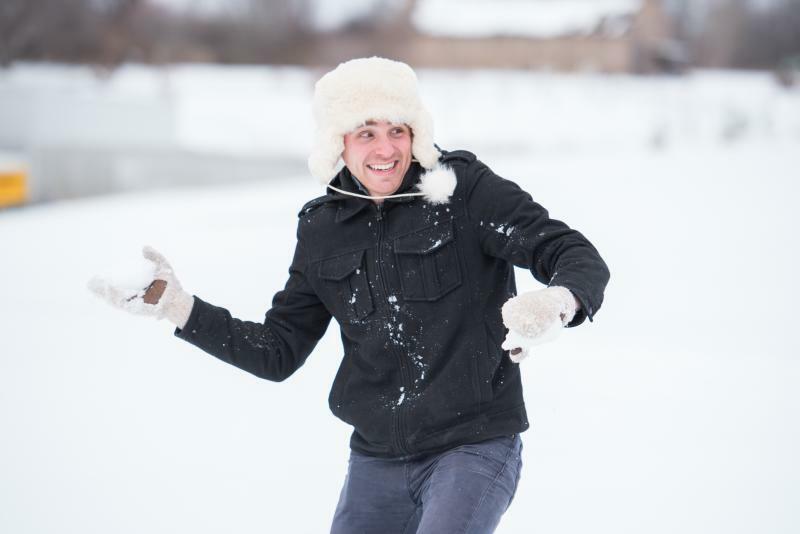 For the ultimate snowball fight experience, look no further than Gannett Hill Park. Located in the scenic Bristol Hills, this 410-acre park encompasses 13 miles of hiking and biking trails, plus numerous campsites, pavilions and soccer fields. Its size and varied terrain make Gannett Hill Park a challenging battlefield for only the most dedicated and experienced snowball soldiers. Don’t miss The Jump-Off, which offers amazing panoramic views of the surrounding hills at any time of year.